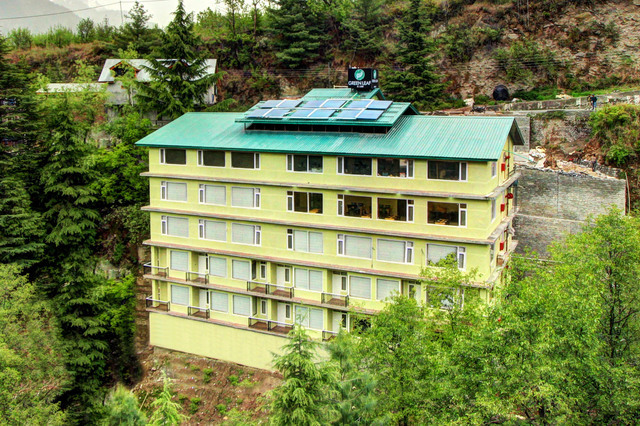 Hadimba Temple is close to the hotel. 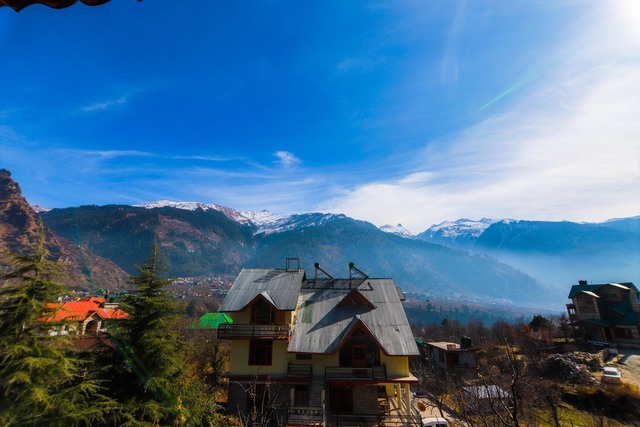 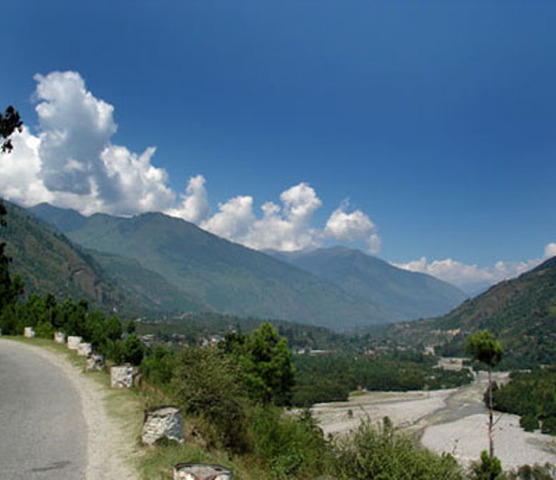 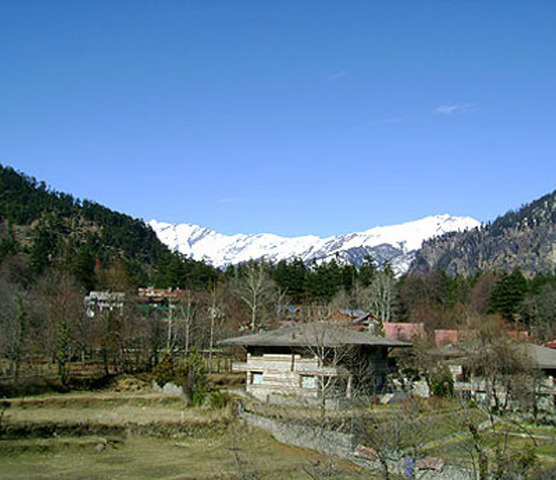 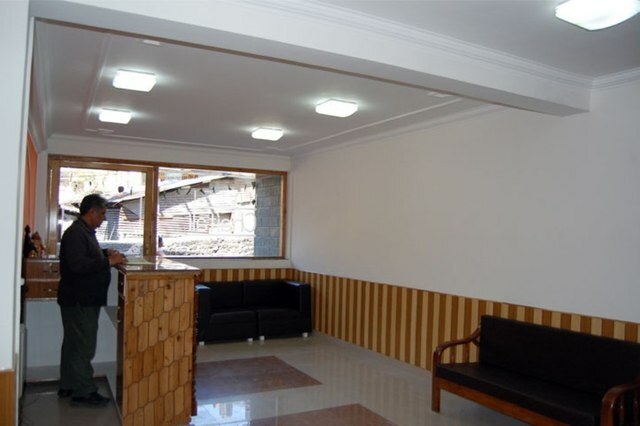 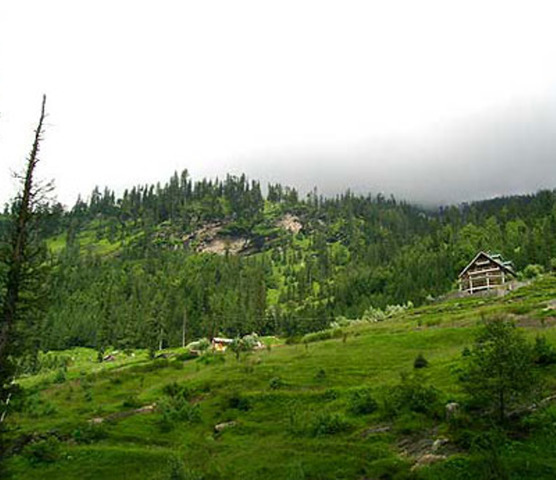 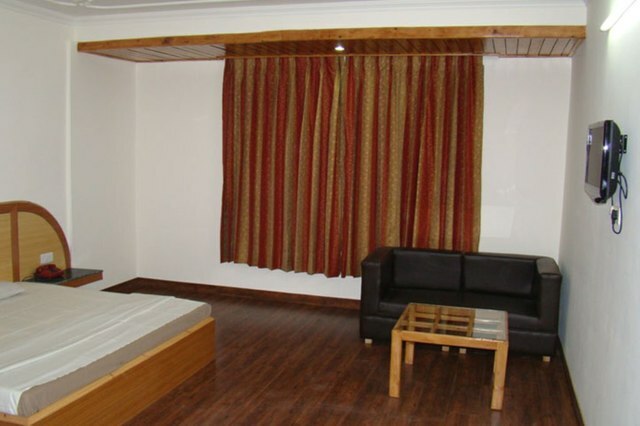 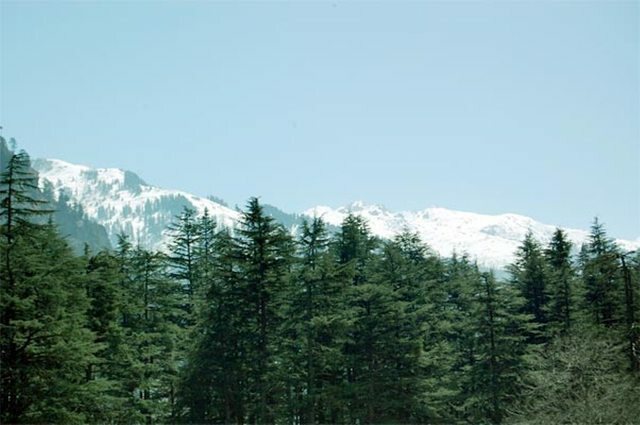 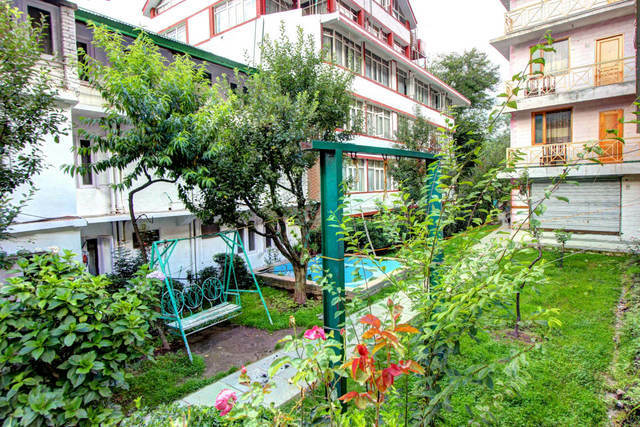 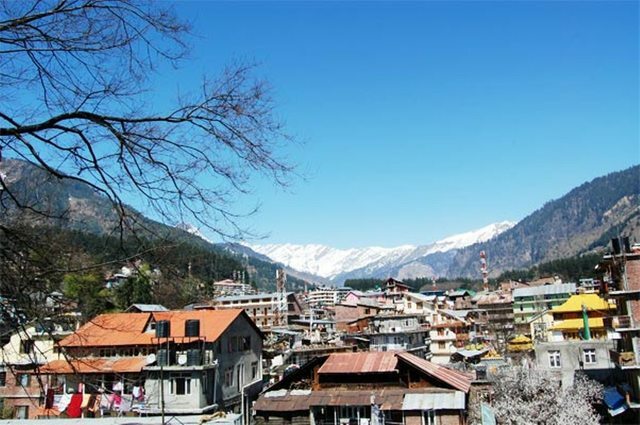 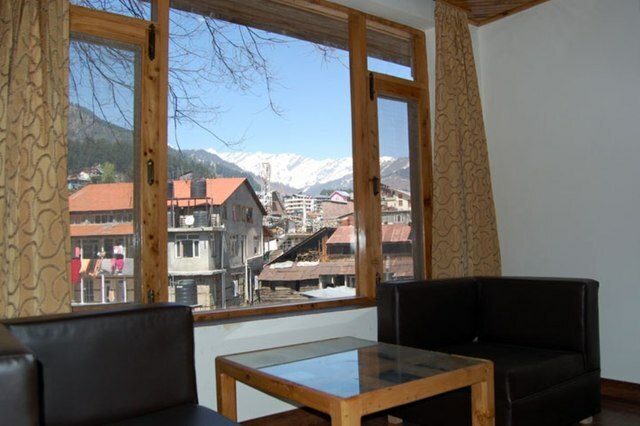 A tranquil accommodation for holiday in Manali. 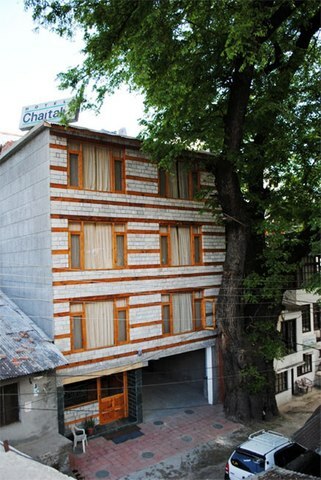 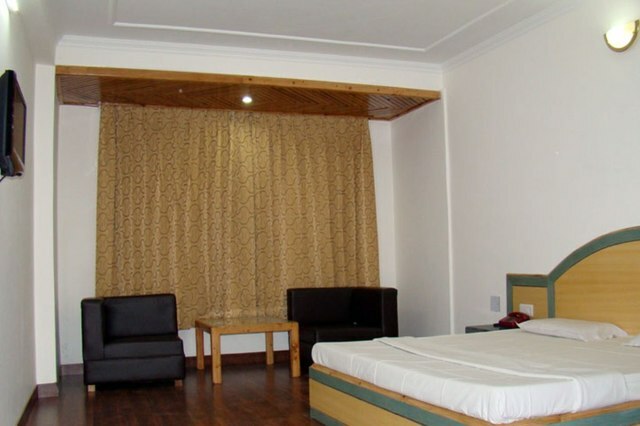 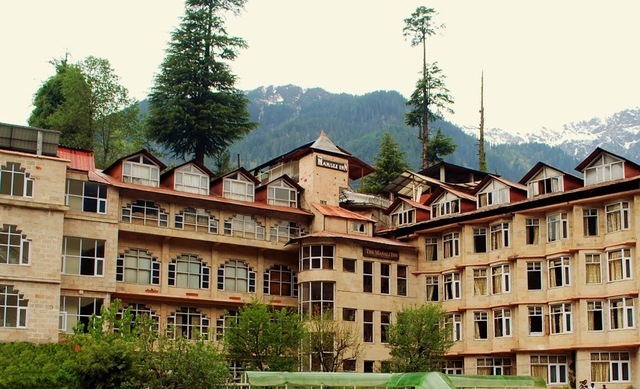 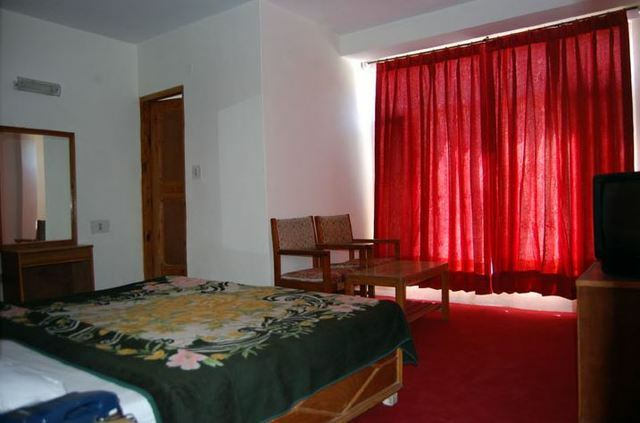 Hotel Chaitali, Manali,a welcoming hotelisset amidst glorious mountains and lush greenery to presenta comfortable stay. 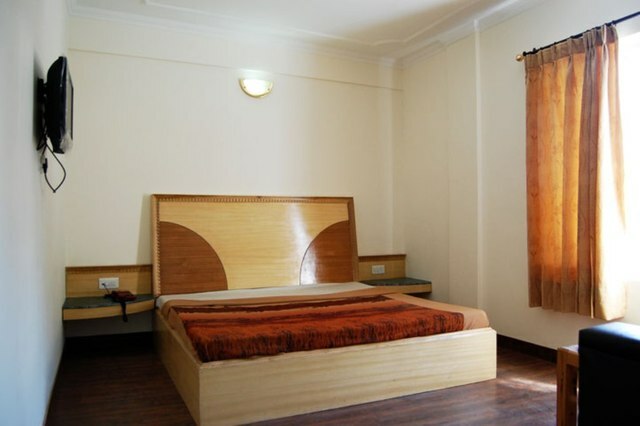 The well-designed lodging in the smart rooms is offered with multitude of contemporary amenities and conveniences. 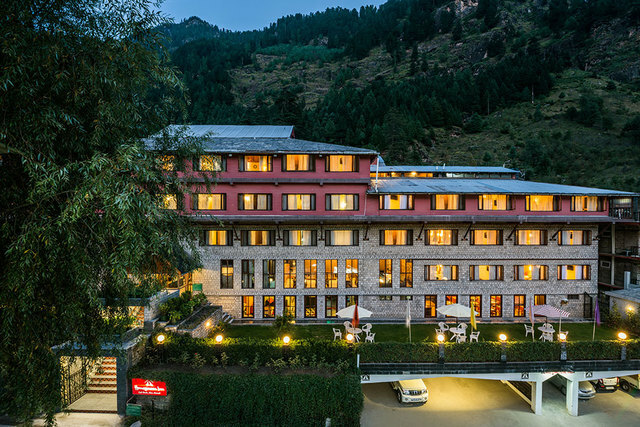 This impressive propertyallows you to get a perfect and exciting dining experience in its multi-cuisine restaurant. 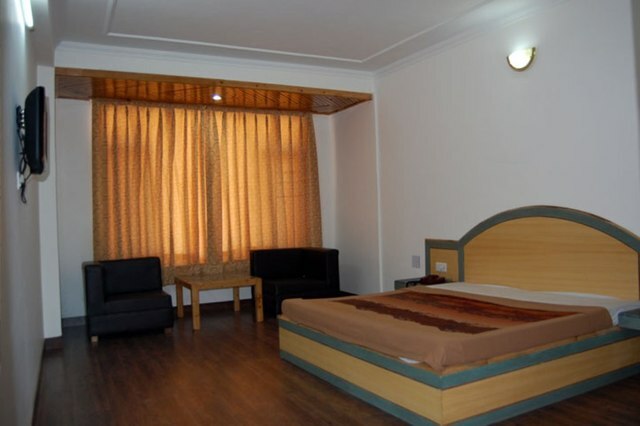 Voyagers will discover an adventurous stay with its exclusive recreational activities. 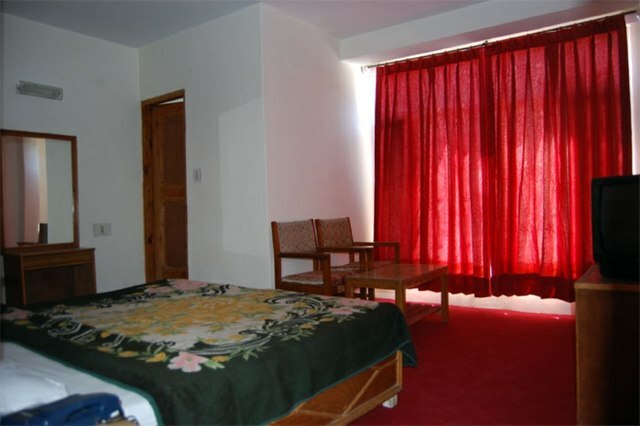 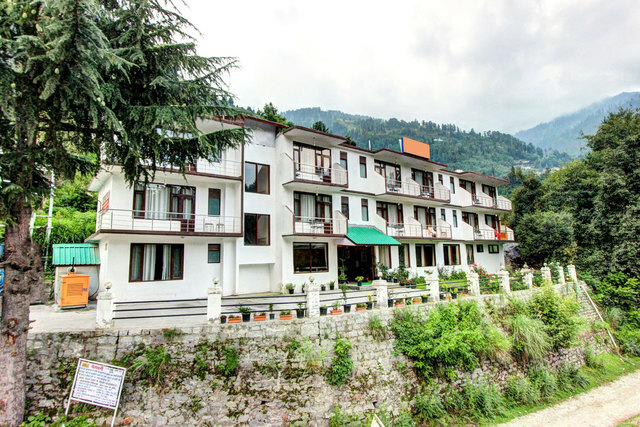 Hotel Chaitali is adorably positioned at a calm location of Gompa Road in the vicinity of some tourist spots like Tibetan Monastery (100m), Hadimba Temple (2km), Manu Temple (2.5km), Shiva Temple (9.5km) and Rohtang Pass (53km). 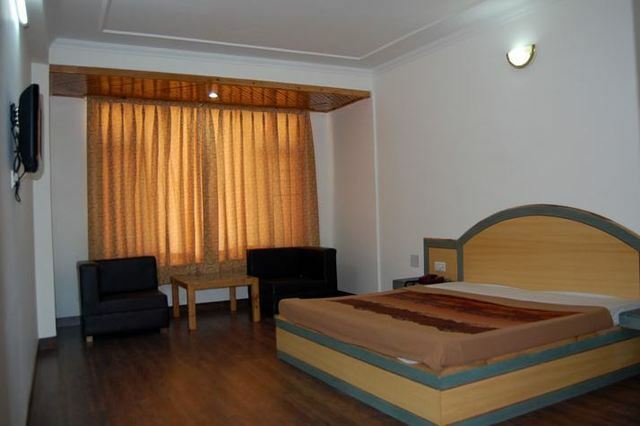 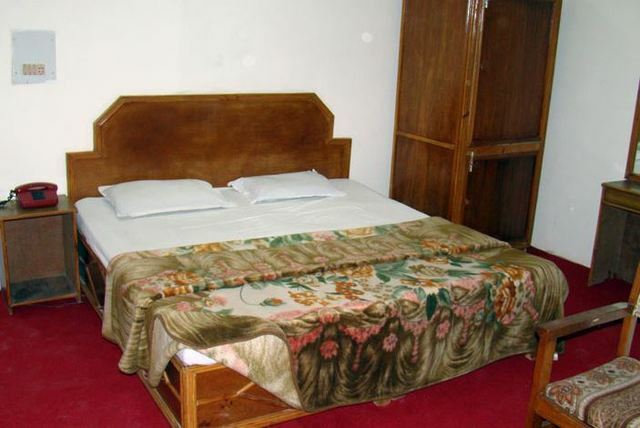 Hotel Chaitali offers astounding facilities like multi-cuisine restaurant, ample parking space and taxi service. 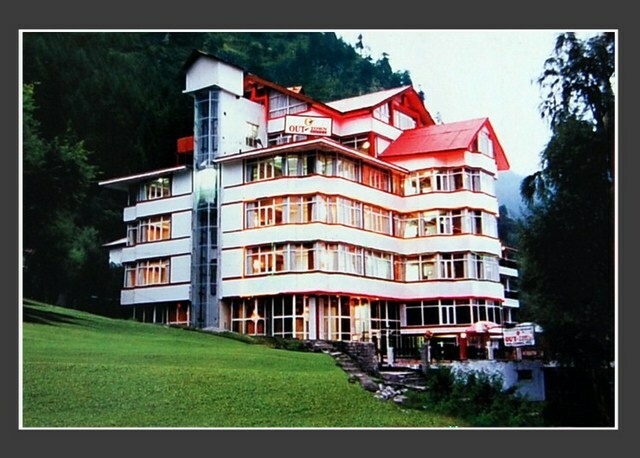 The multi-cuisine restaurant serves an assortment of mouth-watering cuisinesin its cozy ambience. 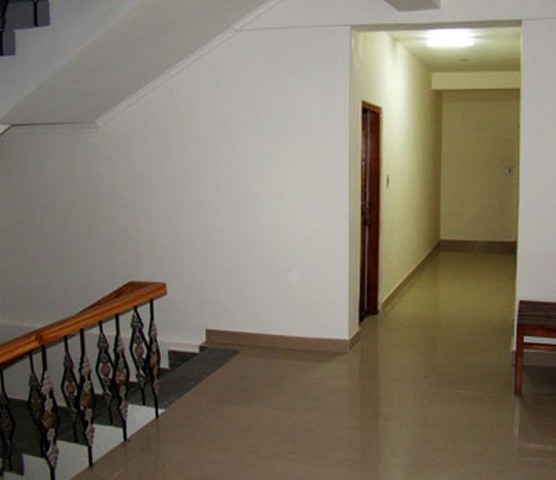 The ample parking space is the place to conveniently park the vehicles. 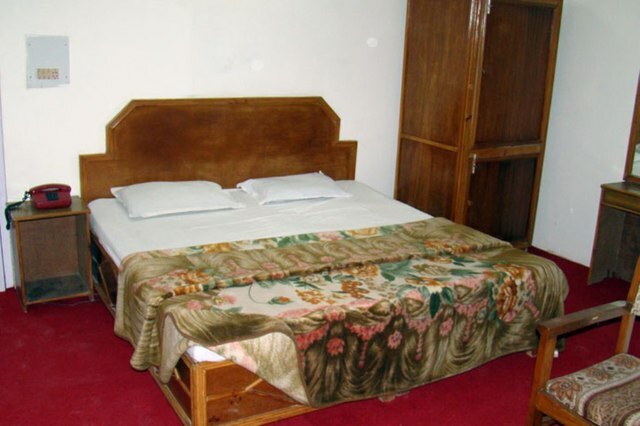 A well-established travel desk provides taxi service to the clients for sightseeing tours. 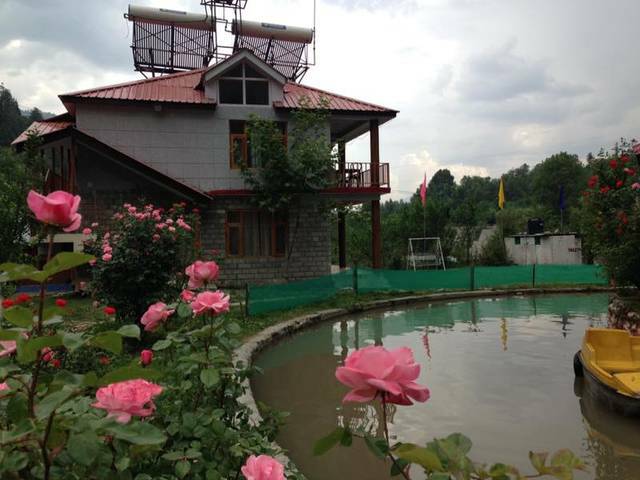 Recreational facilities offered by the hotel include paragliding, river rafting, skiing, trekking, rock climbing and hot air ballooning. Additional services include continuous power supply, bus/air/railway booking service, laundry service, photographers & tourist guide on demand and doctor on call. 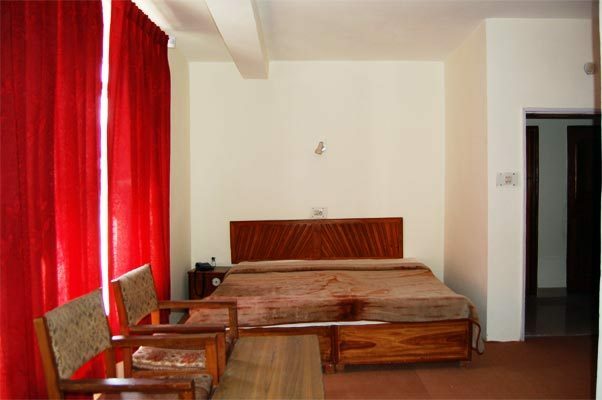 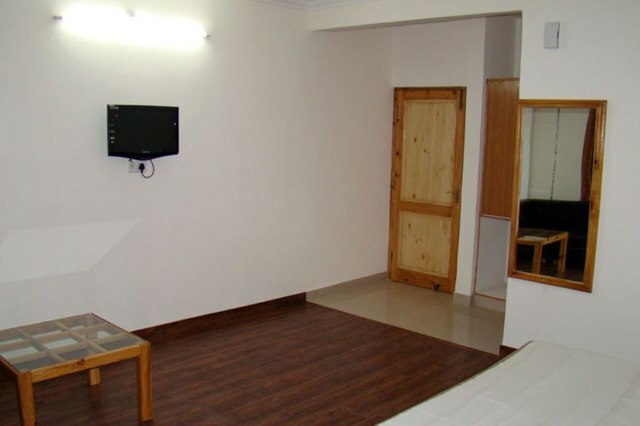 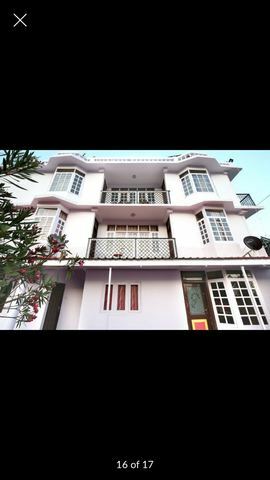 Hotel Chaitali is a house to 20 rooms which are categorized into Deluxe Room and Super Deluxe room. 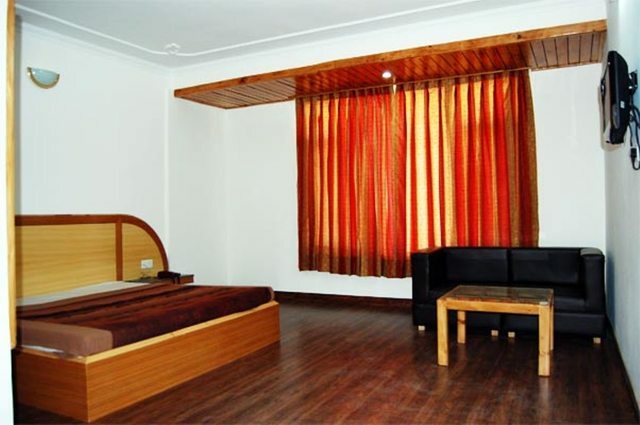 The rooms are quite large and smartly designed with wooden floor and standard furnishings. Each room is appointed with LCD TV with leading popular channels, EPABX facility and attached bathroom and toilet with modern fittings.